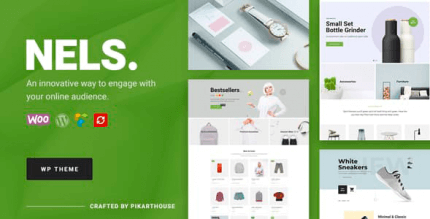 ShoppyStore - Responsive Woocommerce Theme is tailored for any Wordpress store from a digital store to fashion store. It is not only about a beautiful design, but also about a fully functional theme that focuses on user experience and usability with huge number of awesome features. 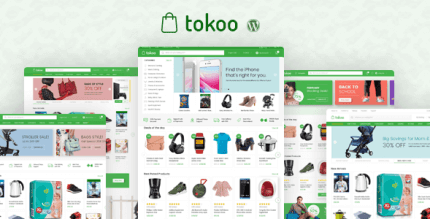 Besides, this eCommerce WordPress theme is integrated with bbPress that you can quickly build a strong communication along your WooCommerce shop.